Great customer service, and shirts. Have owned about 10-12 of these. Very pro look & quality. I followed the directions of washing cold and drying on low heat. Shirts came out with everything fitting perfectly except the arms. The shorter length is okay for casual wear; but once paired with a blazer, even with length S, the cuffs never showed. Told a friend who also bought some CT shirts to find that he had the same experience. Response from Charles Tyrwhitt: Thank you for making us aware of this. 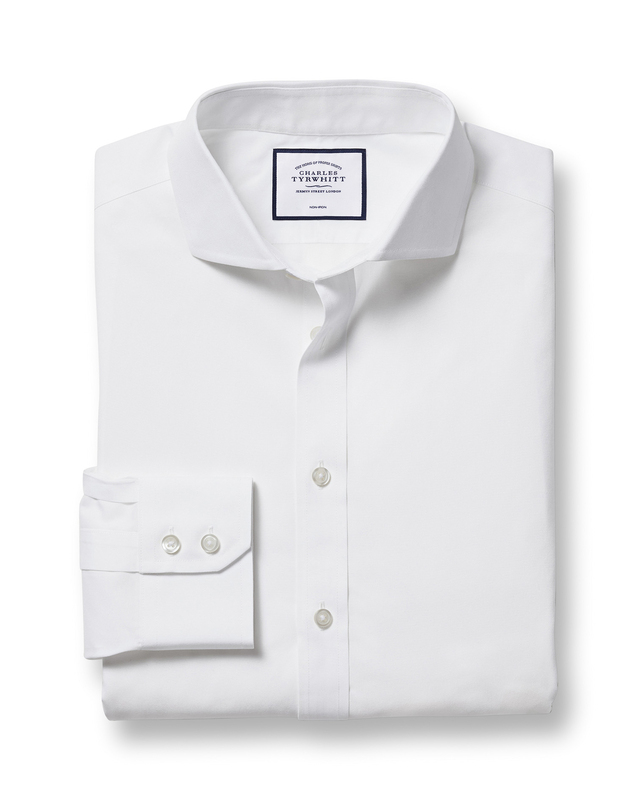 We actually manufacture our shirts with an additional 0.5" or so to the length of them, as we know a 100% cotton shirt will likely shrink a touch over its lifetime. If you have seen the sleeves shrink by more than this amount, however, then this is a touch worrying. Our no quibble 6 month guarantee is always in place for such eventualities, so you would be welcome to return any affected shirts. Feel free to pop us an email to info@ctshirts.com if you would like to know more about making a return.